Ecomax offers a wide range of mixer accessories to enhance the functionality of your mixing machine and provide the perfect attachments for all your needs. From Stainless Steel beaters to Steel Whips, there's sure to be something suitable for your unit. 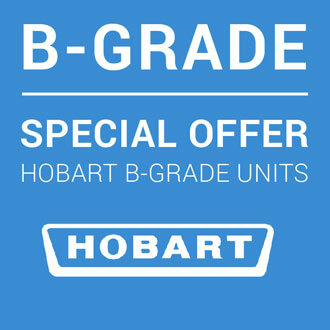 For more information and advice on Hobart and Commercial mixer accessories, get in touch with us today.